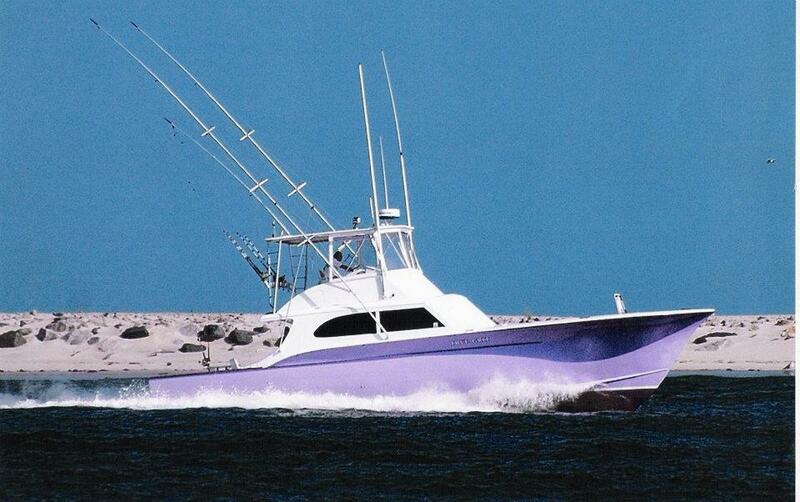 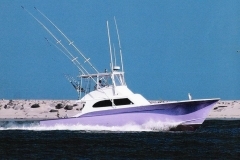 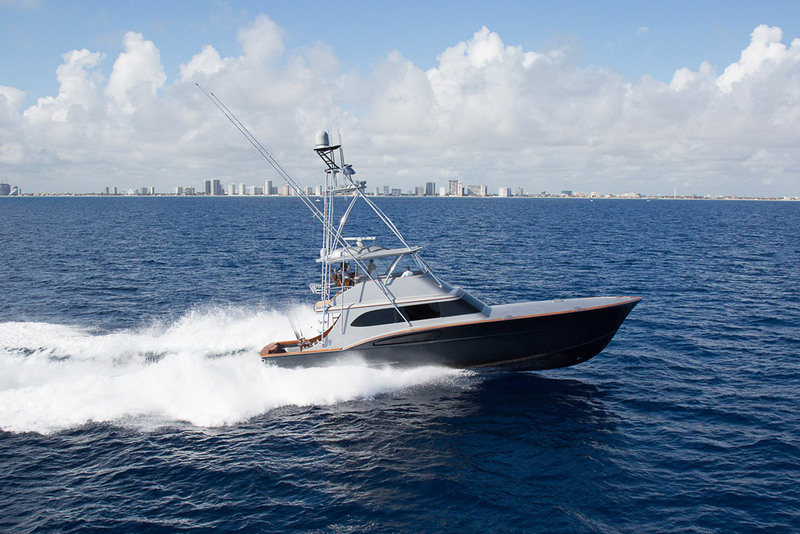 The 61-foot Paul Mann Custom JICHI splashed November 16, 2017. 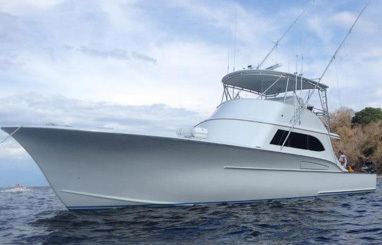 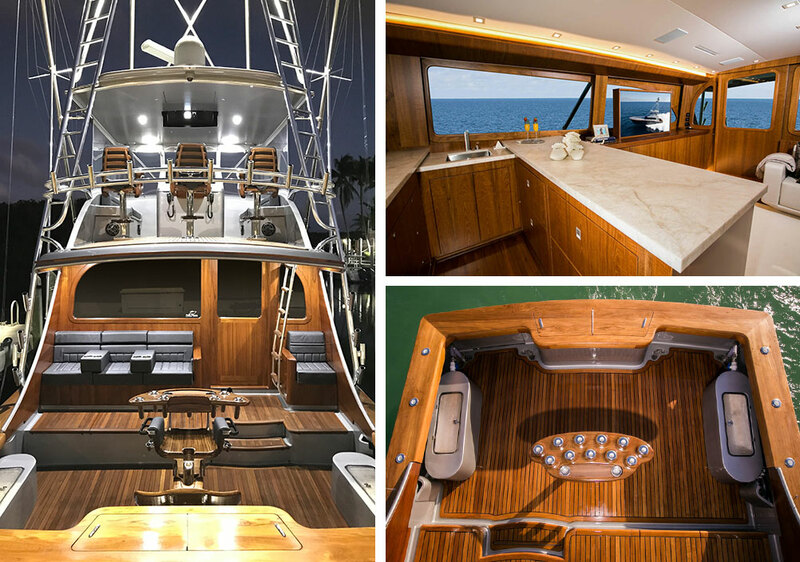 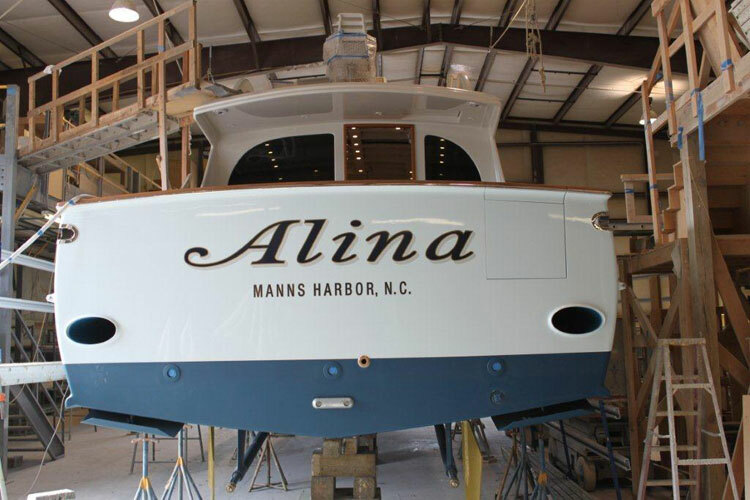 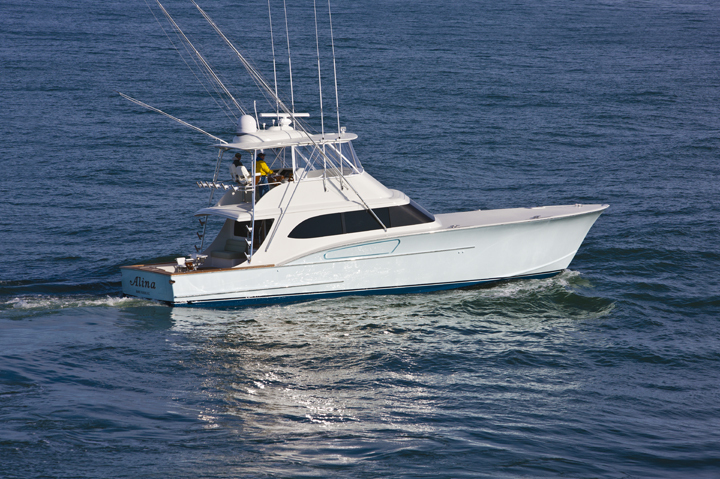 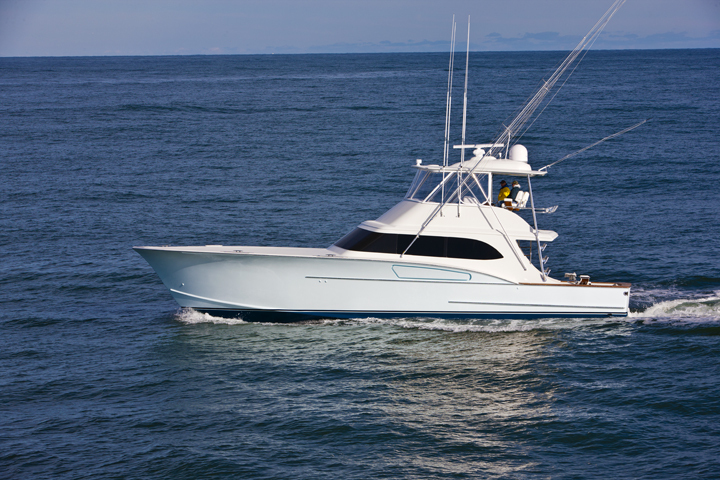 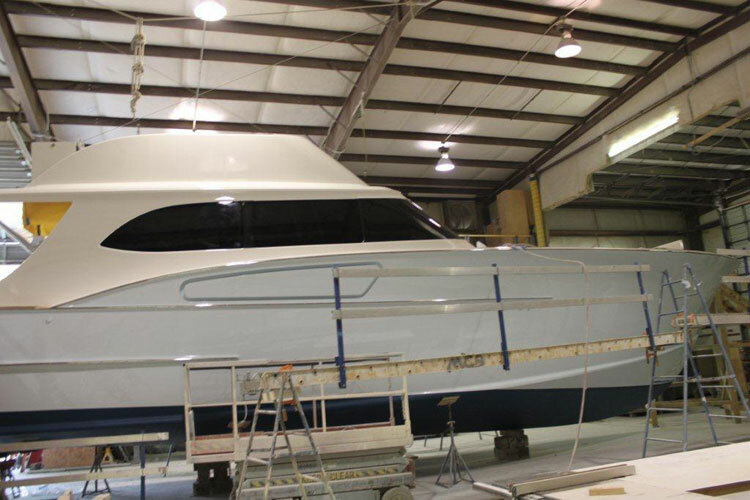 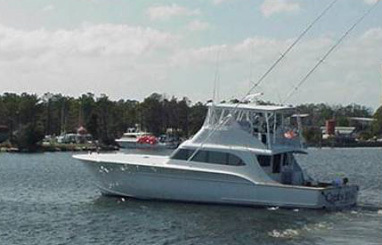 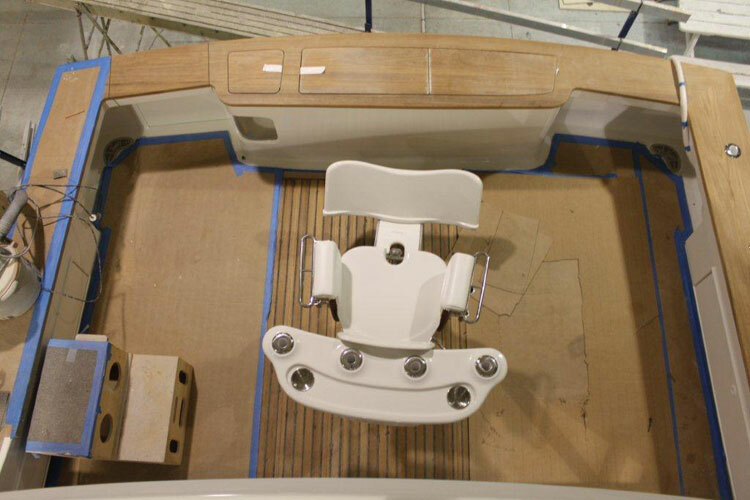 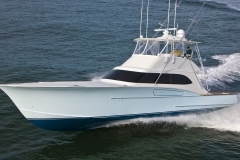 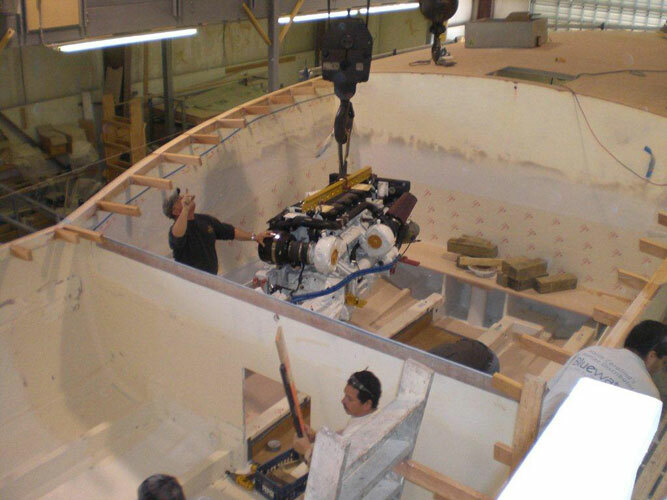 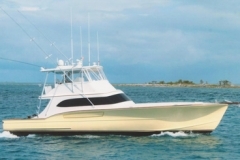 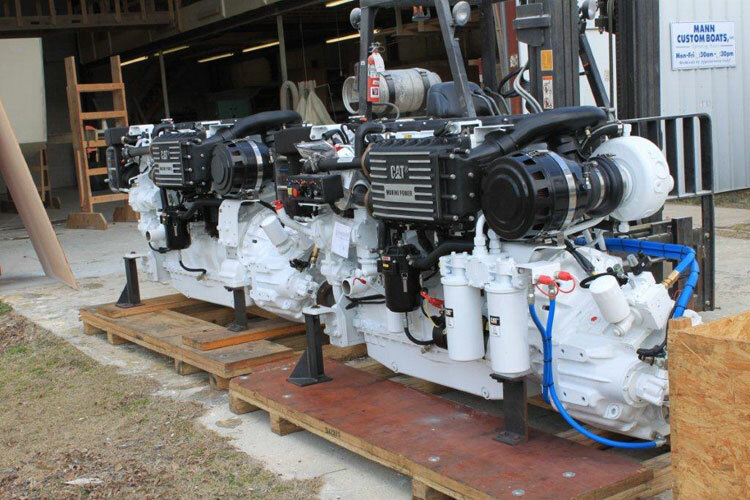 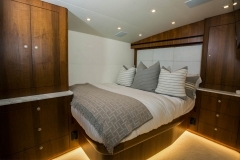 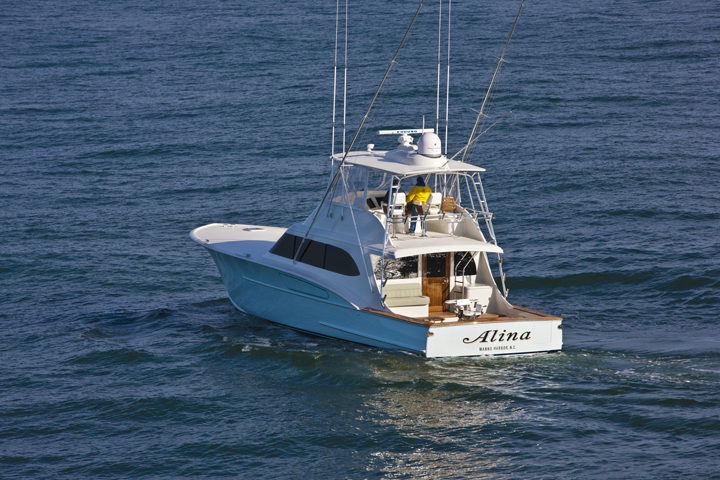 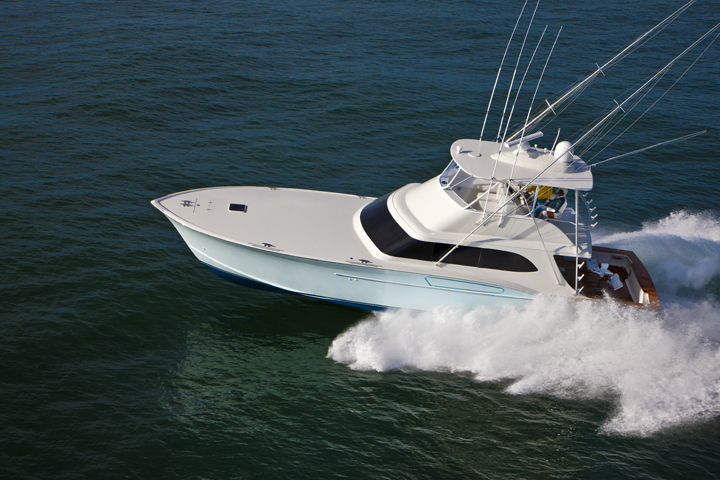 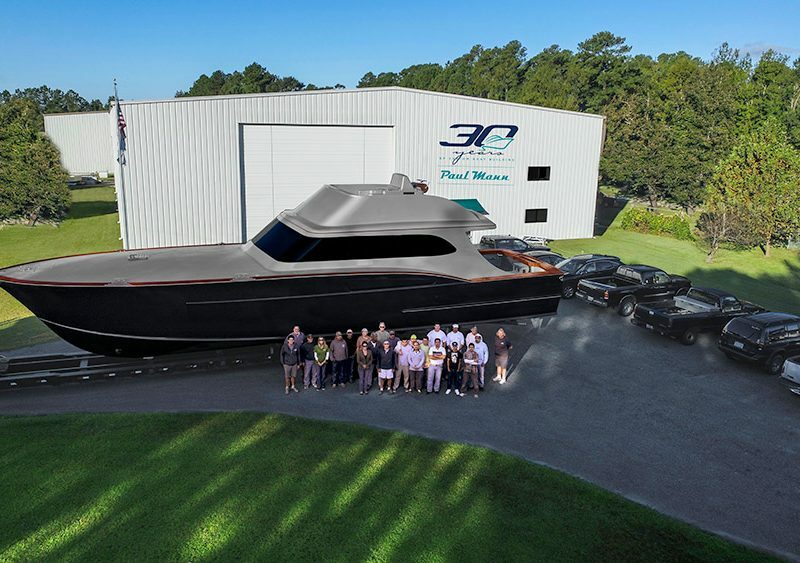 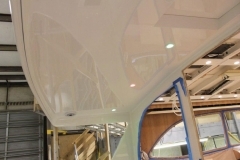 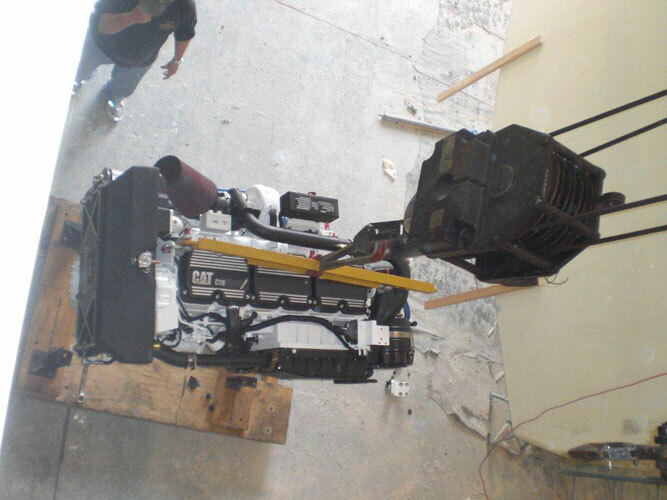 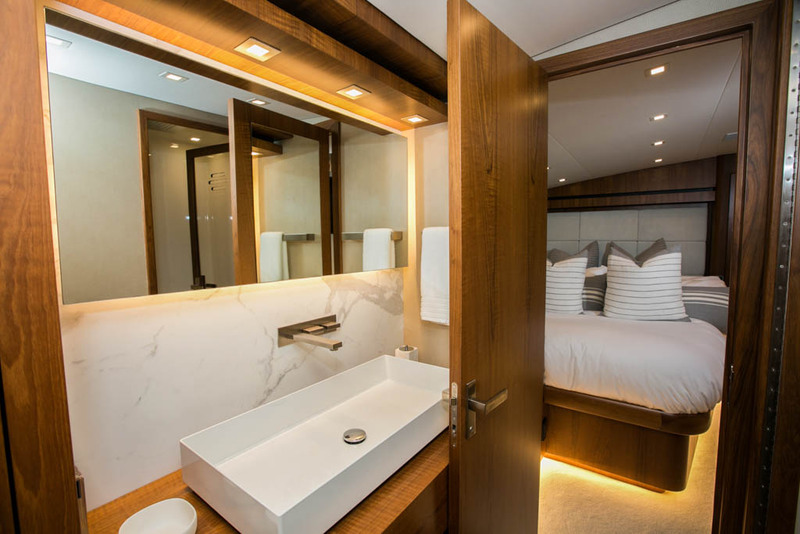 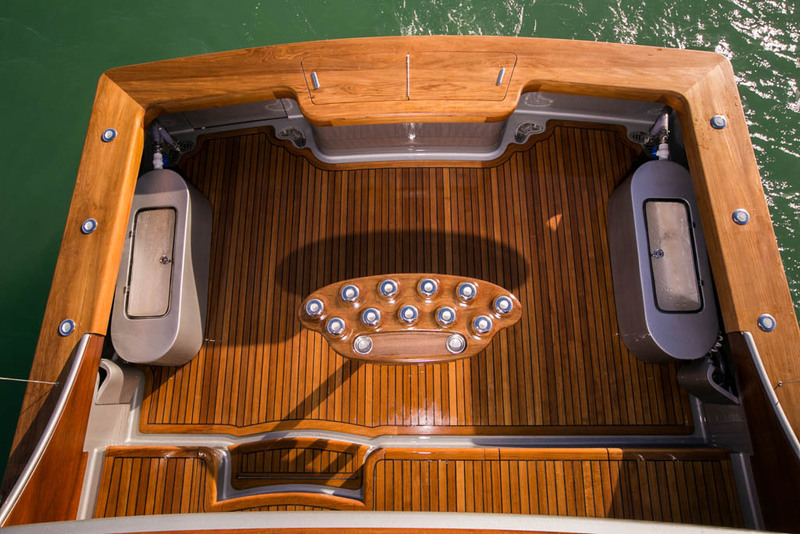 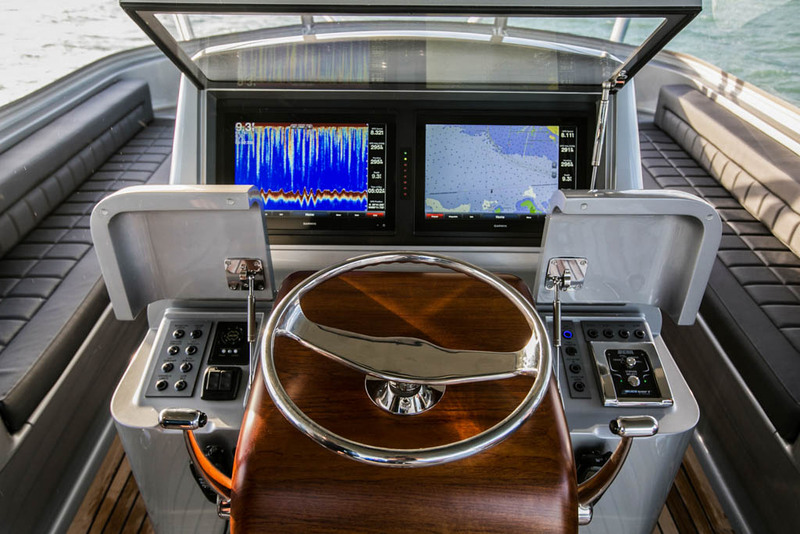 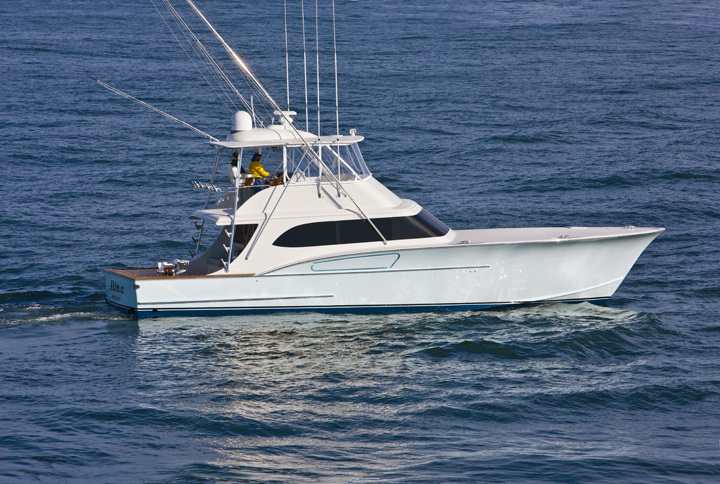 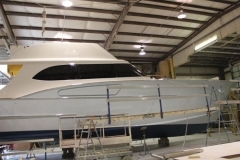 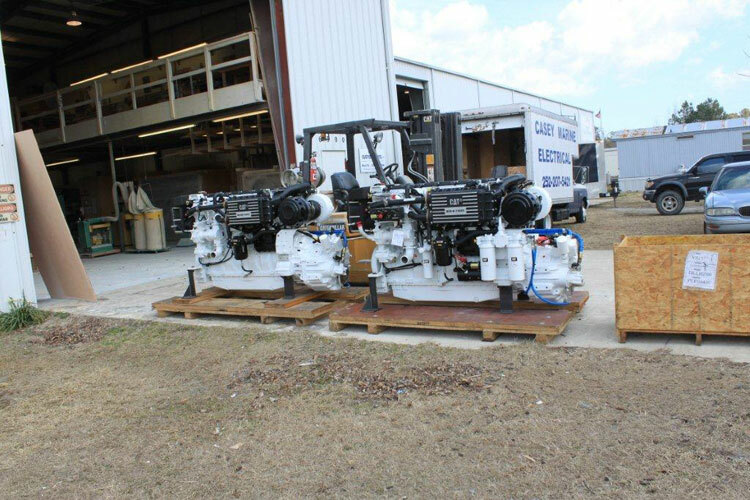 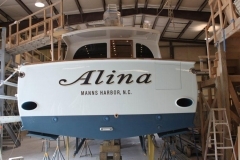 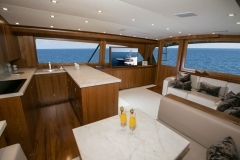 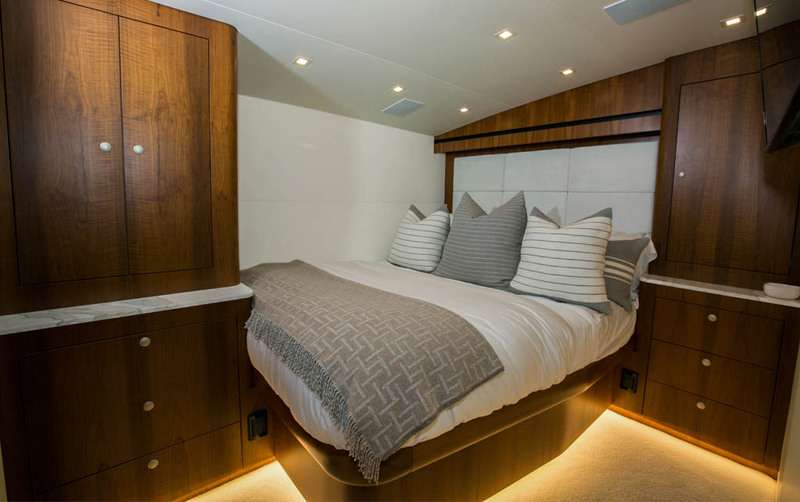 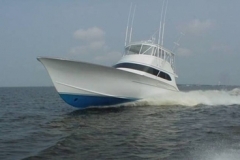 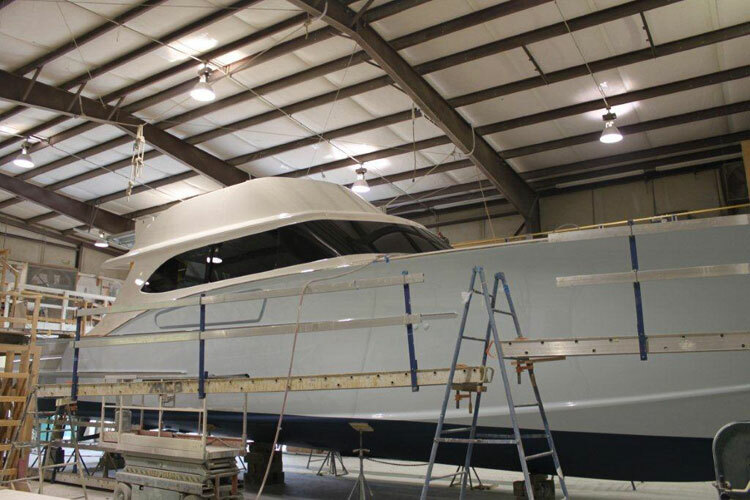 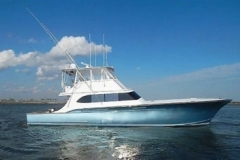 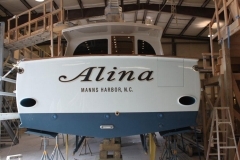 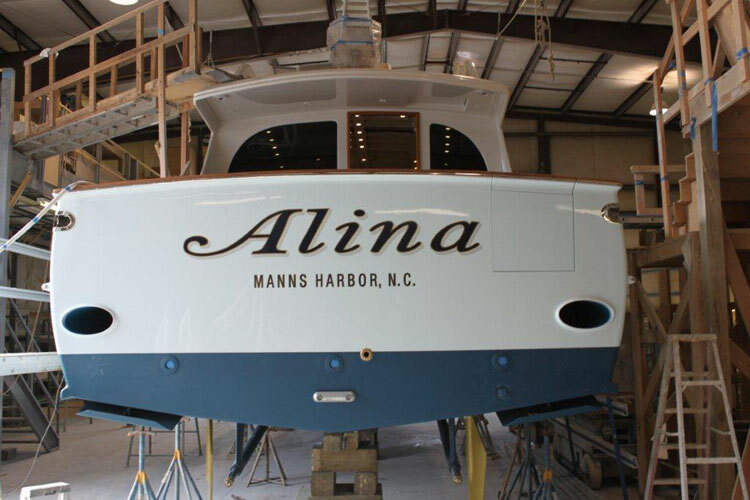 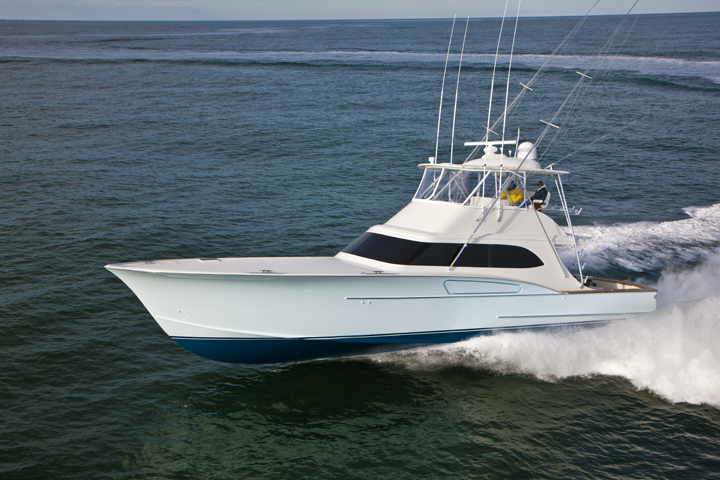 View the entire build process of the JICHI 61′ custom from construction to completion! 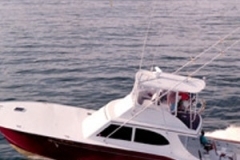 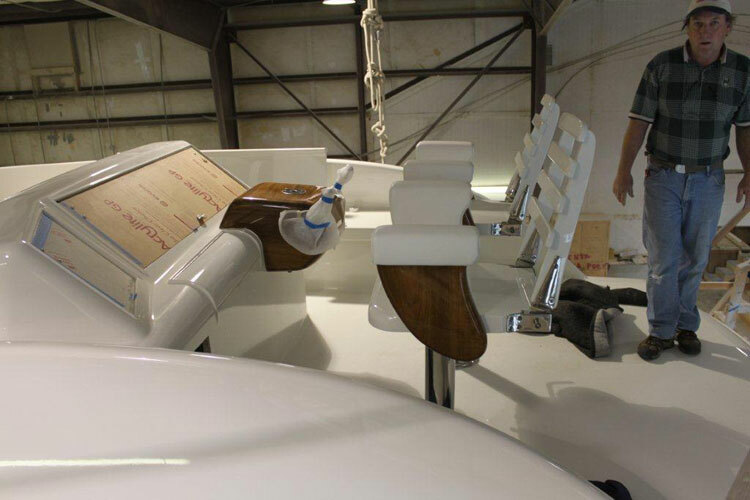 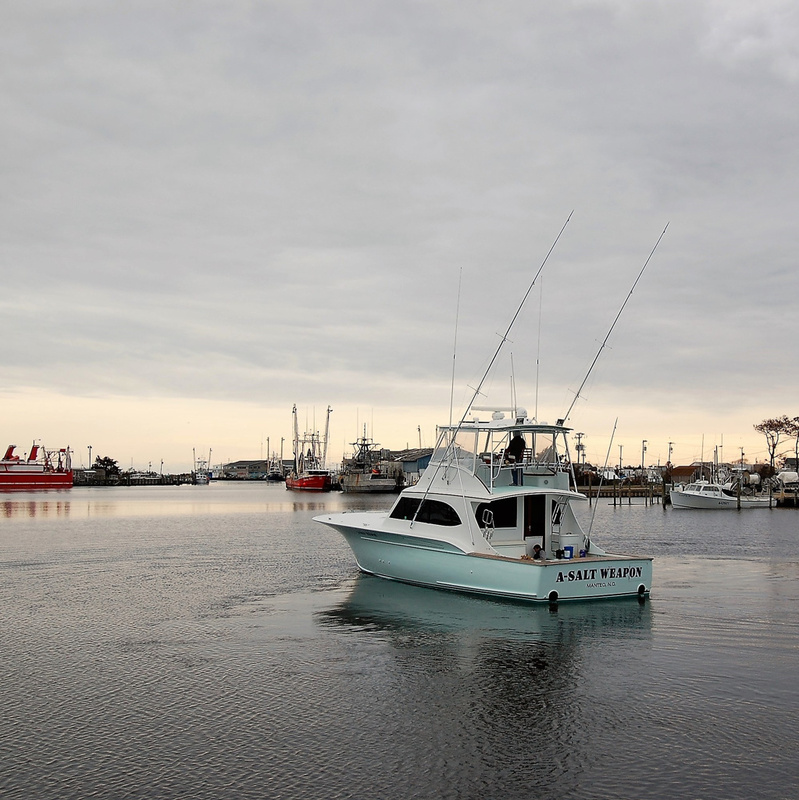 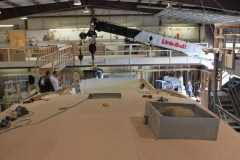 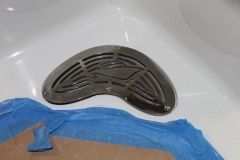 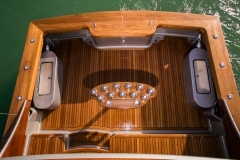 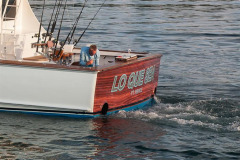 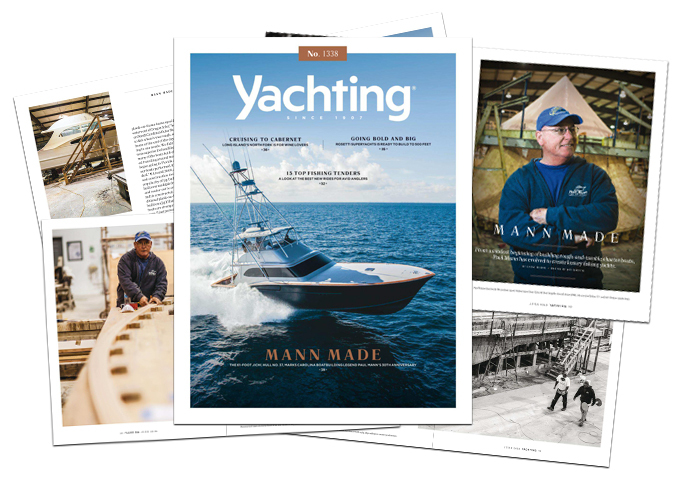 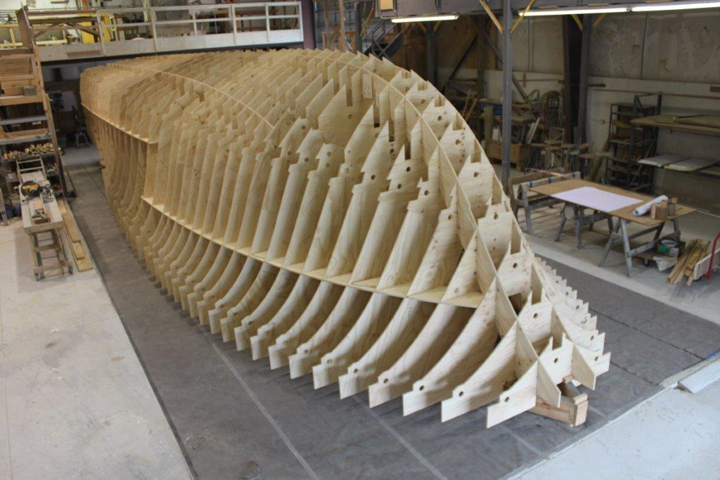 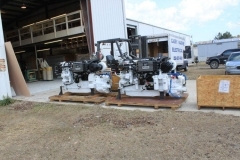 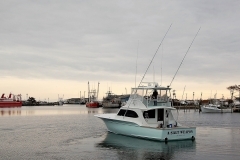 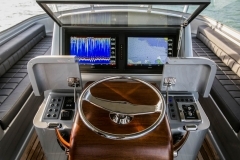 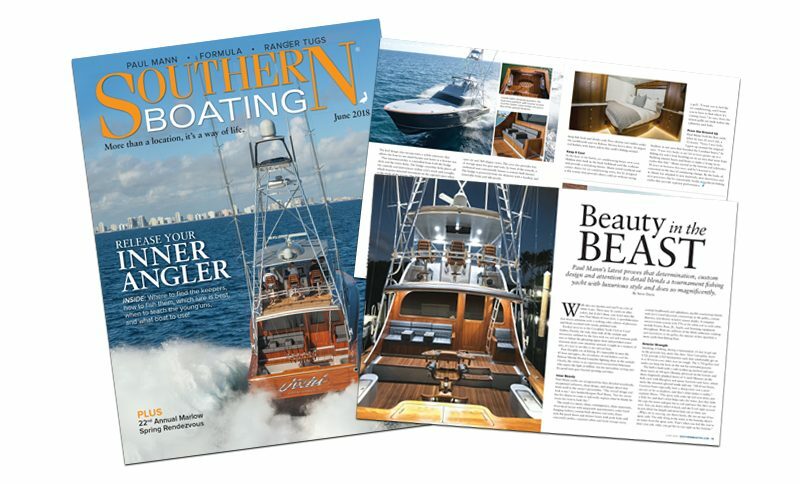 Jig, or cold molded frame on plank: Begin your own boat hull with your choice of the classic, traditional jig or cold molded frame on plank, either one to create a perfect shape. 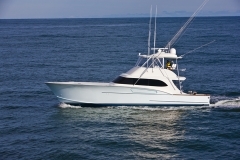 On time and on budget: Nothing is more important. 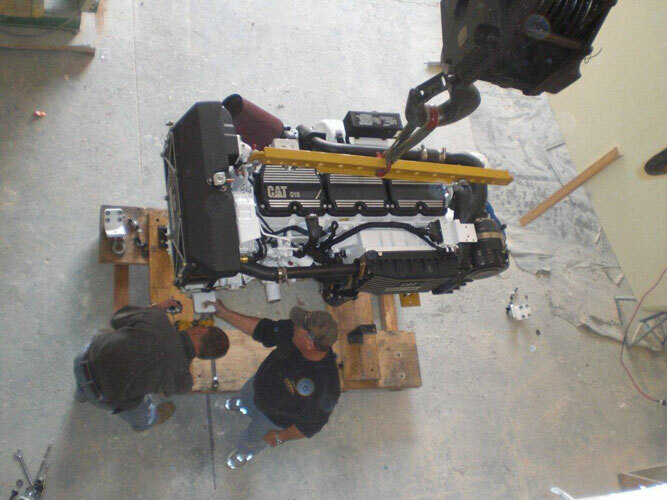 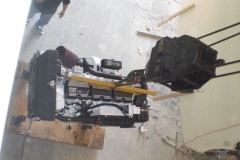 Paul delivers on time and on budget each and every time. 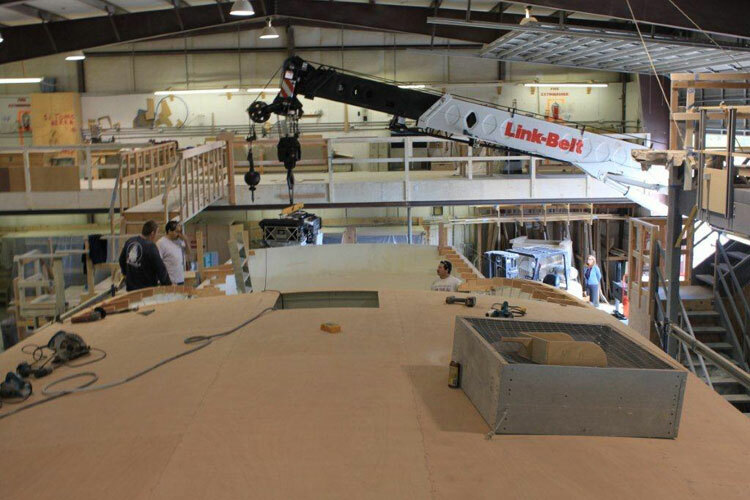 A delightful building process: Owners will tell you the Paul Mann build process is superior and great fun for you and your family as you and Paul and our team create your own masterpiece. 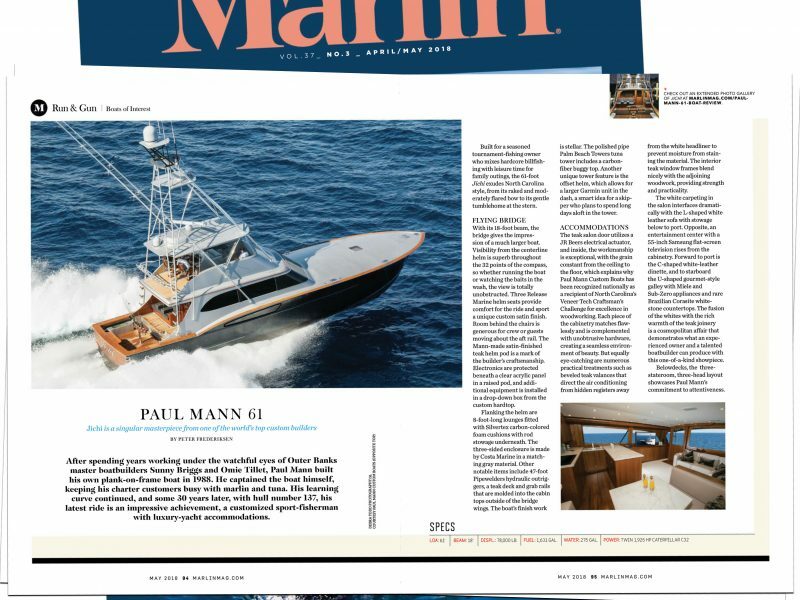 Your Paul Mann work of art: The best can only be Mann made. 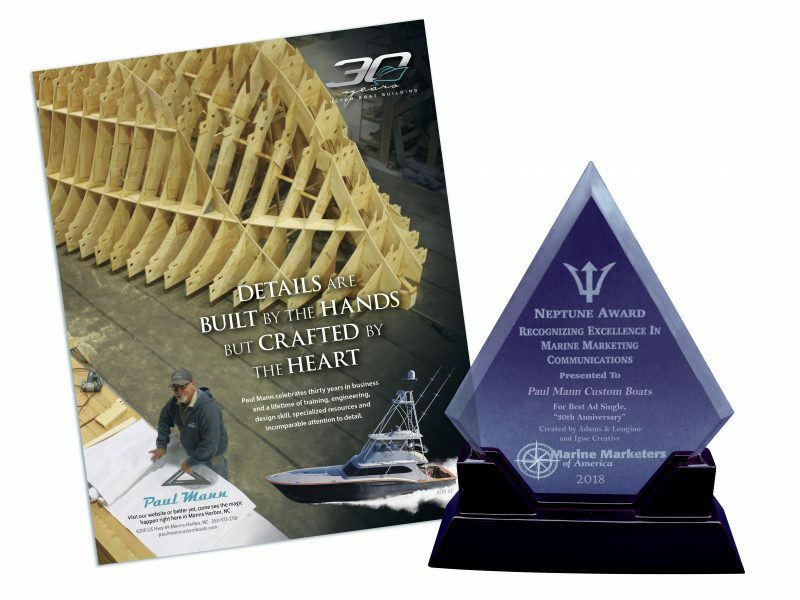 Your Paul Mann will be unique and absolutely the best of the best. 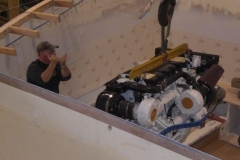 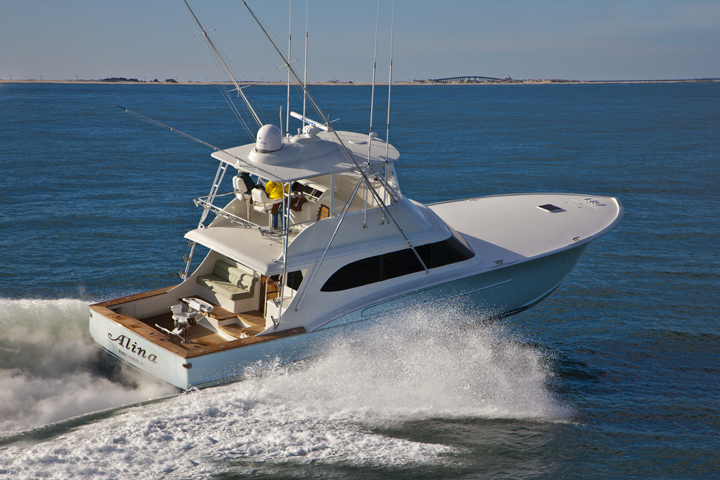 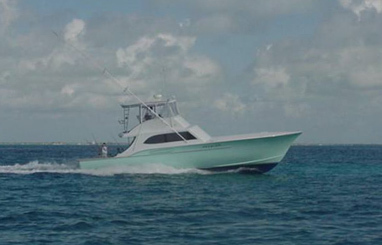 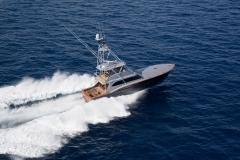 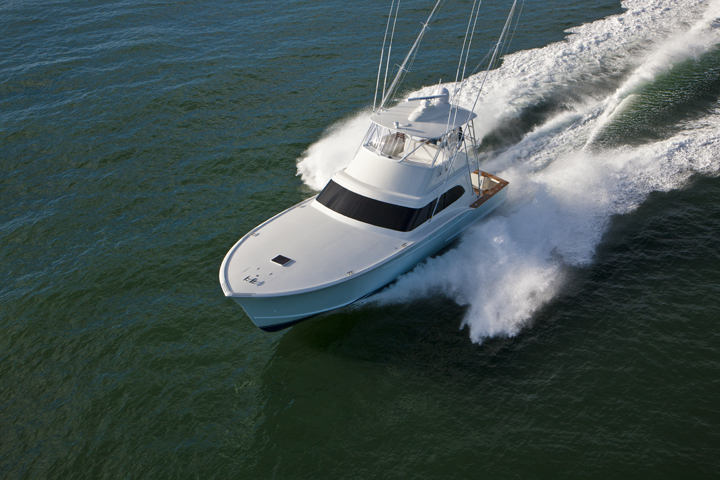 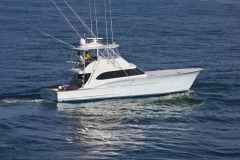 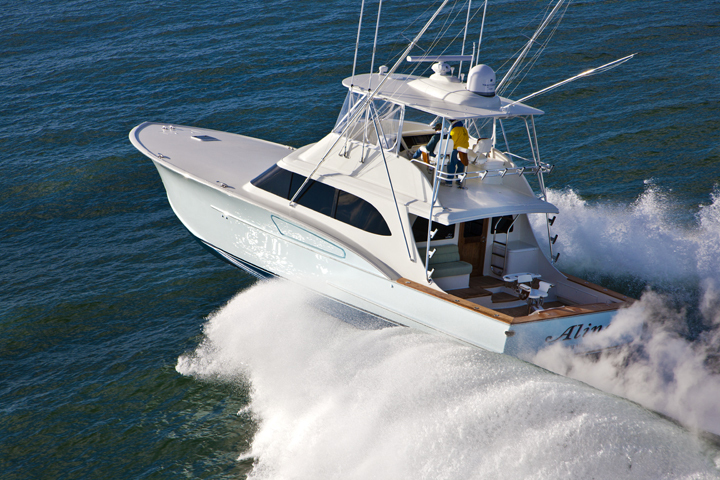 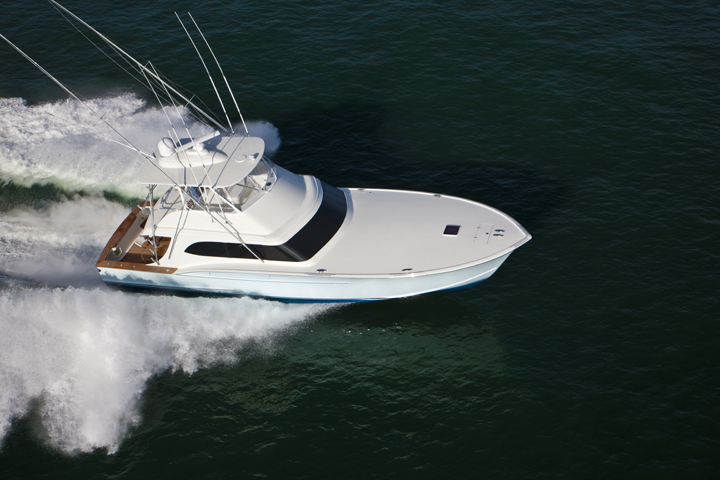 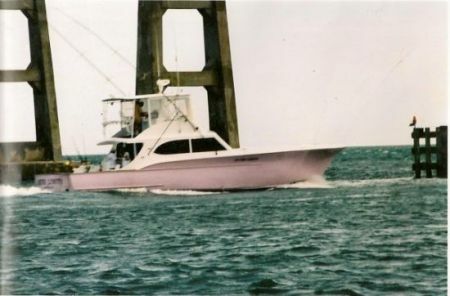 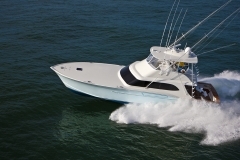 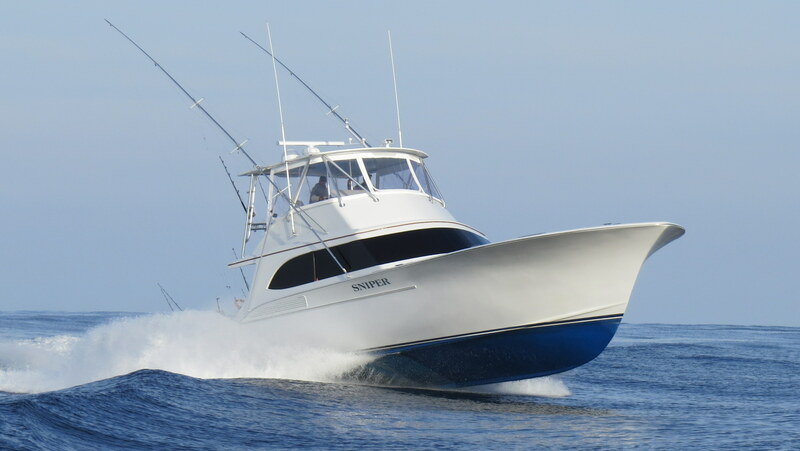 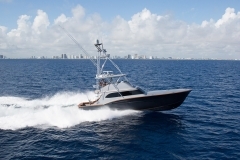 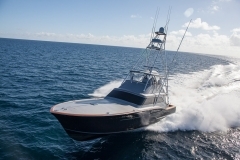 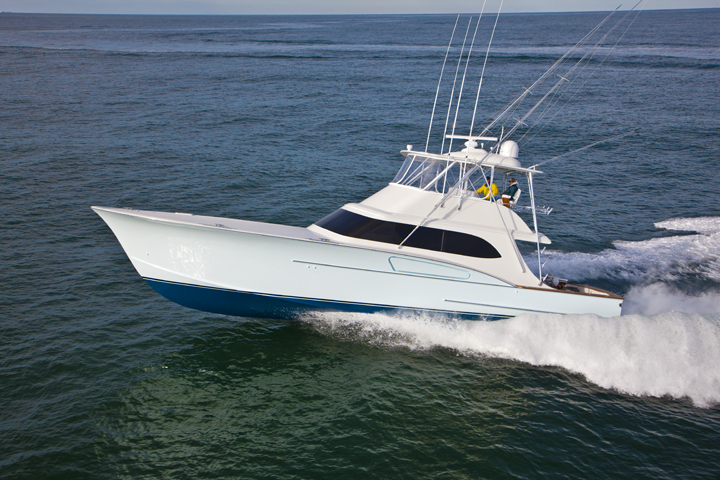 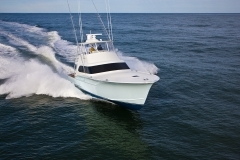 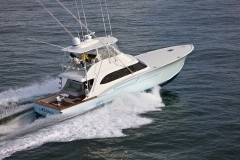 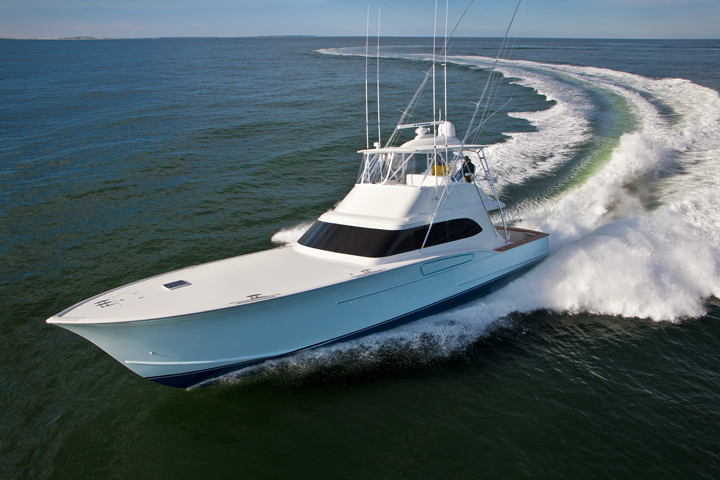 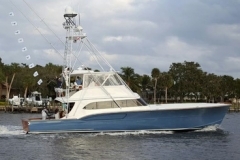 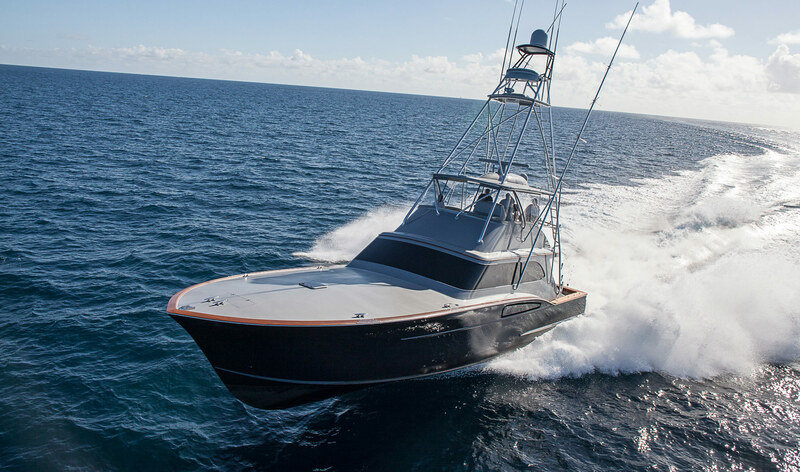 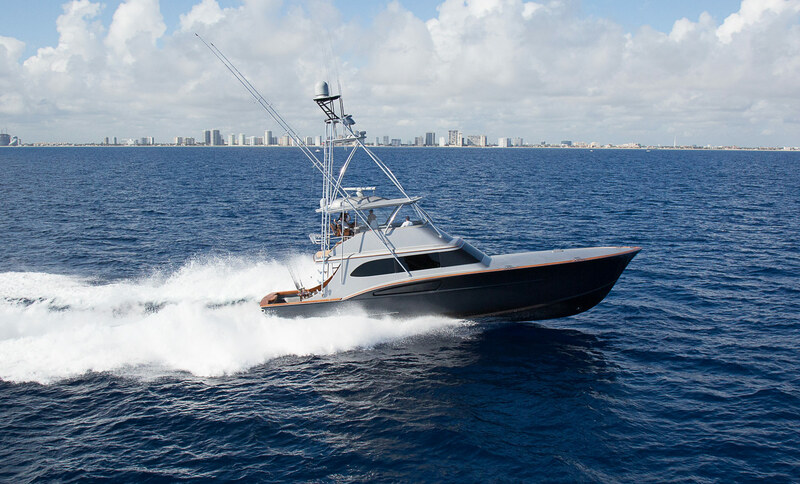 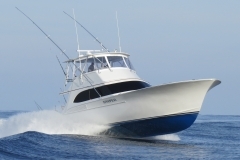 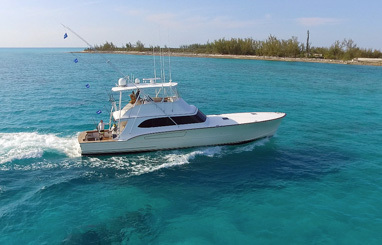 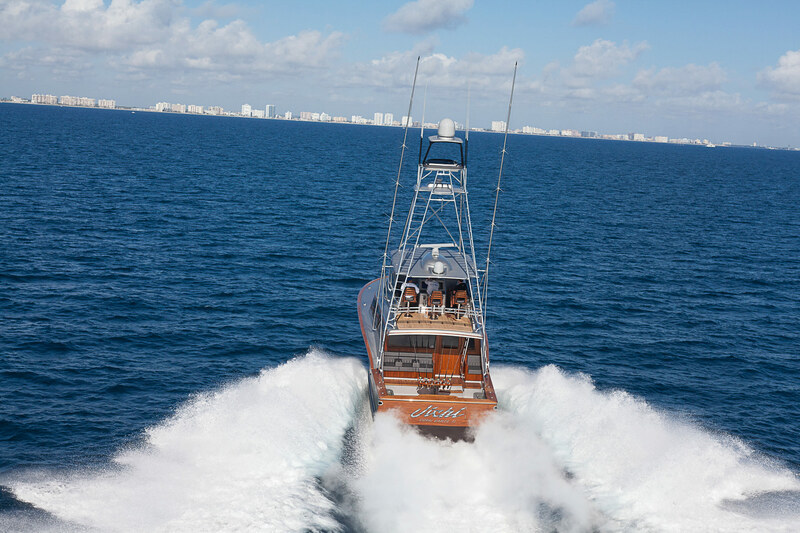 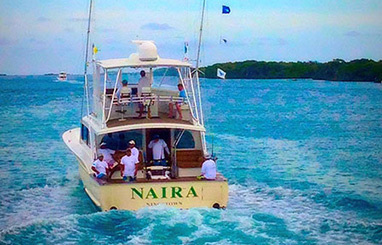 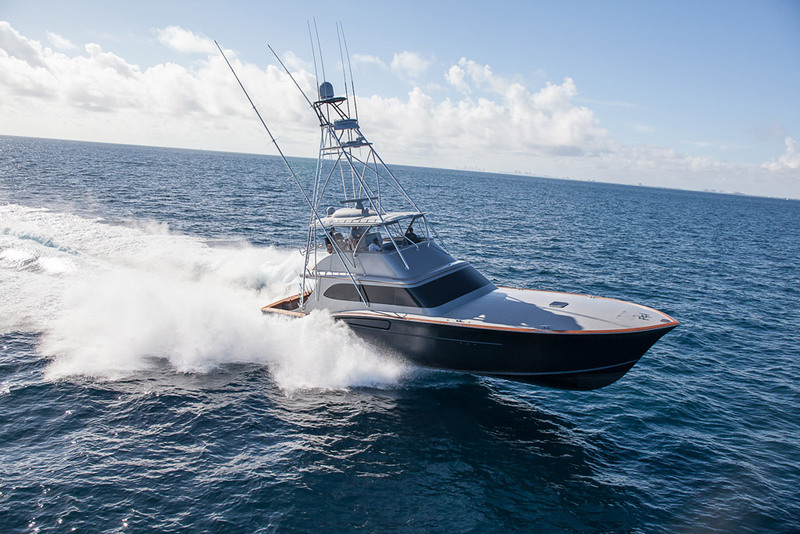 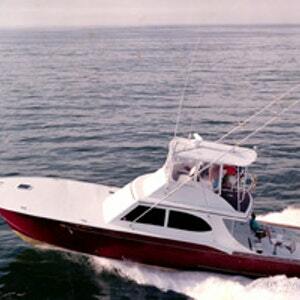 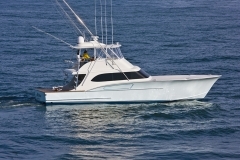 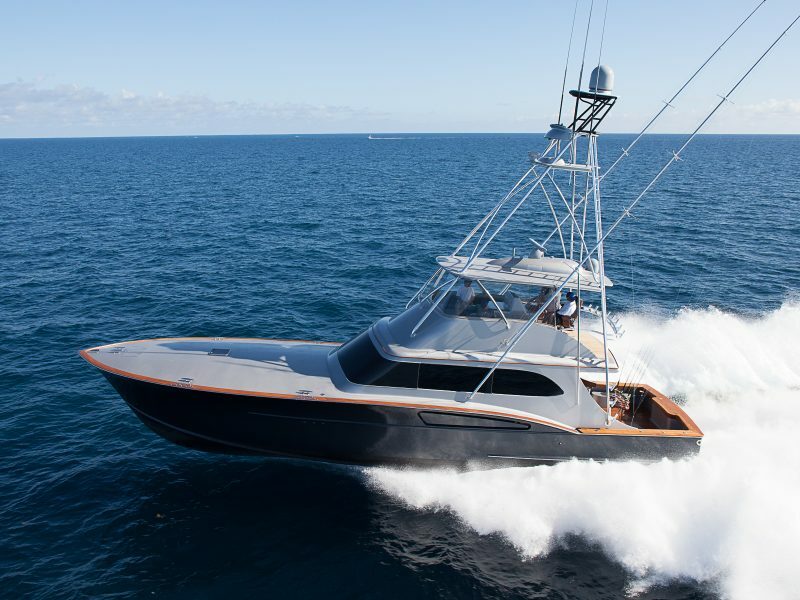 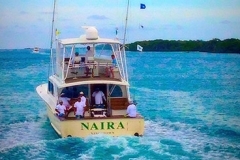 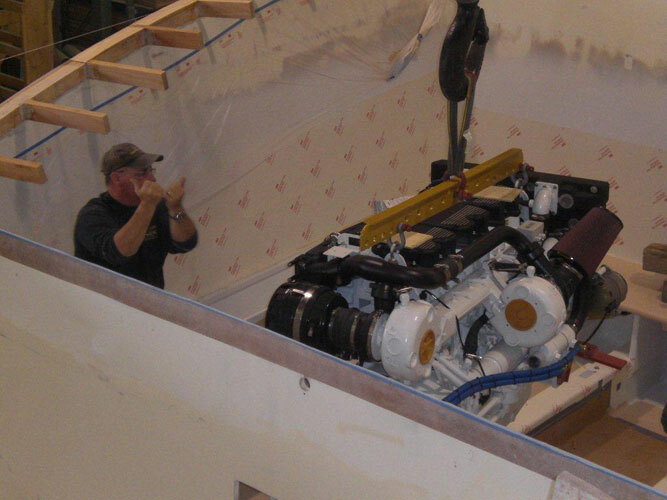 61-foot Hull JICHI in action!